If you have been down the cosmetic aisles at Target or in any beauty store, you most likely have seen a facial mask that claims to have healing properties—acne treatment, dry face treatment, oil prevention, or any other problems involving the skin. And surely, you have tried many of these masks. While these facial masks are enticing and some may have some beneficial features, they are not nearly as effective for you skin as professional facials. You can even pick different facial types to accommodate for your skin condition- standard facial, medical facial, or a hydrafacial. 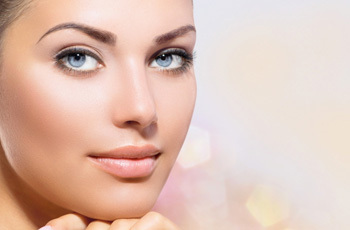 Azeal Dermatology Institute offers medical facials that are personalized for your skin type. Using medical-grade products, medical tools, and double-strength ingredients from a standard facial, this is a facial that is meant to help your skin be the best it has been. Hydrafacials are also an Azeal service, giving your skin a soothing, moisturizing, non-irritating facial with immediate results. Store bought masks and facial products can be effective to an extent, but a professional facial, even just a standard one, can help your skin in more ways than one. There are medicinal properties in professional products that are meant to be effective and help your skin more than the products you find on the shelves. 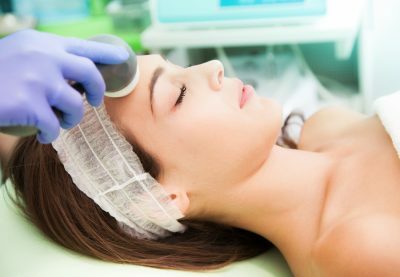 Professional facials also use tools that you can’t find at home or a Target—steam machines and different light therapies that can eliminate bacteria are often used in many professional facials, based on your skin type. The treatment is more personalized to target and treat your skin problems, plus you get professional advice about how to keep your skin healthy. While store masks and facial products are tempting, slightly effective, and make you think you are getting your skin back to a healthy place, a professional facial is worth every penny. A treatment that is personalized for you, pro advice for your skin type, and some much needed relaxation is well worth it. Azeal Dermatology Institute is ready to help you identify your skin issues, offer you tips on how to properly treat them, and give you a facial that makes your skin look better than ever. Call today to set up your facial and be on your way to healthy, beautiful skin.